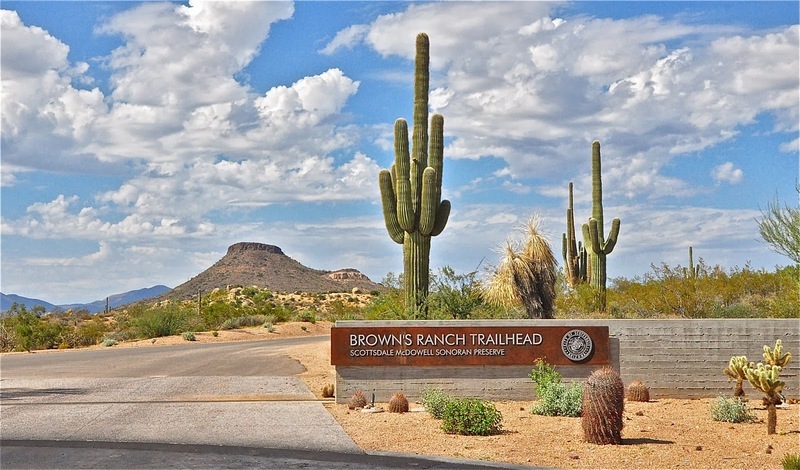 The development of the McDowell Sonoran Preserve tapped drew from many currents within the region's history and American culture more broadly. Among these was a connection to the broader emergence of the environmental movement in the United States. 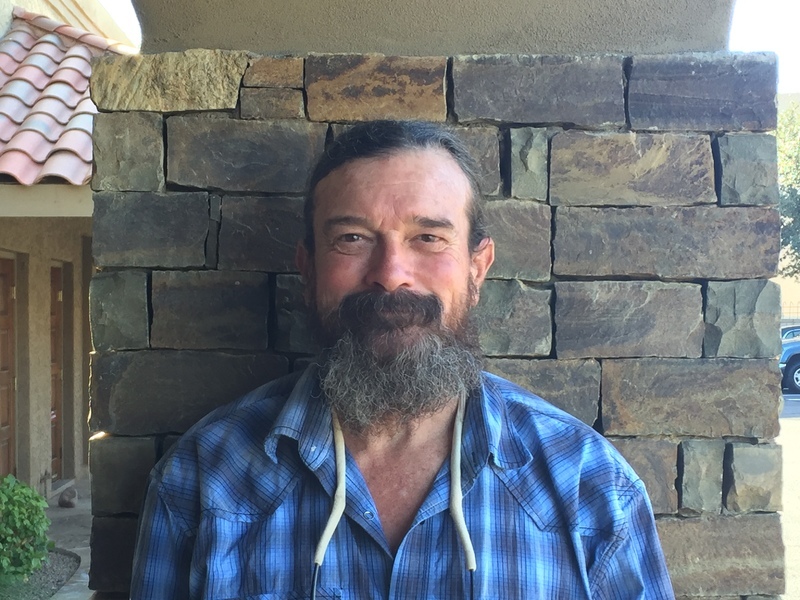 The links emerge from interviews with early stewards and leaders, such as Greg Woodall who worked as an archeologist and survey for the McDowell Sonoran Conservancy's early incarnation as a land trust. Woodall's environmental ethic traces back to the first Earth Day in 1970s, his training as an archeologist, and his work on environmental campaigns throughout the West. Woodall's environmental consciousness developed in part through his work as a river guide along the Grand Canyon. While working as a crew member with Grand Canyon Dories in the 1980s, Woodall met famed environmentalist Martin Litton. 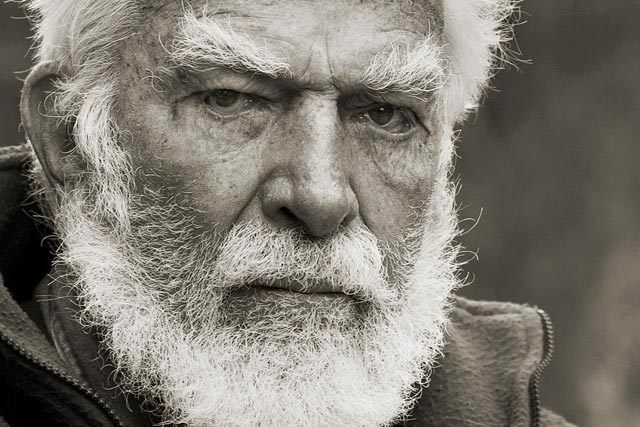 Through his work crewing dories, Woodall honed his unique approach to storytelling and environment--a style that would become part of guided hikes that he gave on behalf of the Preserve effort during its formative years. Hikes and tours were an educational and outreach strategy that was vital to helping the Conservancy build awareness of the unique desert landscapes the remained undeveloped in North Scottsdale in the 1990s. Woodall recalled rowing the Coeur d'Alene and Tuolumne--boats named after rivers that environmentalists had struggled to reclaim from years of degradation caused by dams, extractive industry, and environmental abuse. When Woodall worked for Litton, he leaned from an leader who spent more than 70 years on the front lines of American environmental movement. The New York Times described Litton as the environmental movement's "Jeremiah — the crier in the wilderness who spotted the threats, condemned the desecraters and rallied the leadership to the defining preservation conflicts of the early 1950s through the '80s." Litton's life and environmentalism spun around the Grand Canyon. Beginning in 1963, he led the battle against the US Department of Interior's 1963 plans to build a pair of dams across the Colorado River that would fill the canyon with water. Joining the board of the Sierra Club, Litton fought to raise public awareness to the plans through campaigns of letter writing, as well as taking out full-page advertisements in major newspapers, such as the Washington Post. One headline read, “Should We Also Flood the Sistine Chapel So Tourists Can Get Nearer the Ceiling?” By 1968, the program had been scrapped. Shortly afterward, Litton created the Grand Canyon Dories that took tourists through the canyon in flat-bottom boat, running the company from 1971 to 1988. Woodall's contributions to the effort to preserve McDowell Sonoran Preserve--creating an oasis of Sonoran Desert in Scottsdale--drew from the broader environmental ethic at the heart of the American environmental movement as it re-emerged in the middle of the twentieth century. 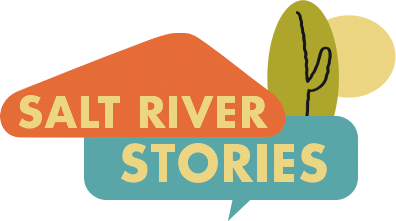 Mark Tebeau and Jennifer Sweeney, “We're Not in the City Anymore,” Salt River Stories, accessed April 20, 2019, https://saltriverstories.org/items/show/273.